I LOVE the weekends! 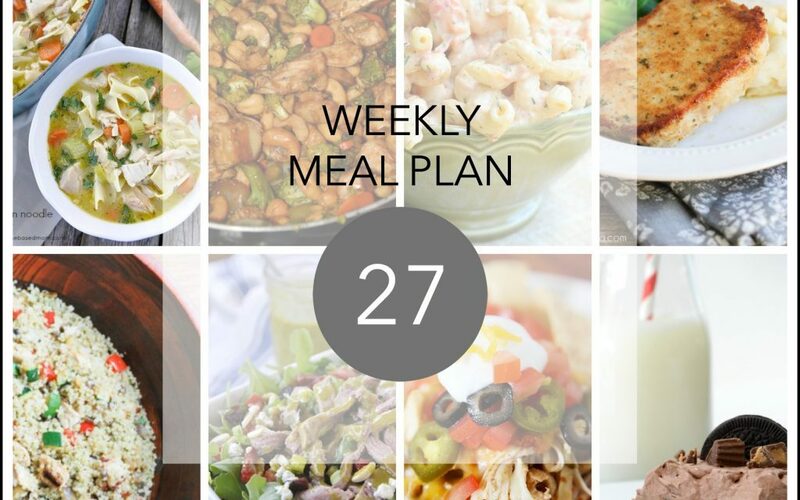 Are you ready for some new menu ideas to switch things up for family dinners? 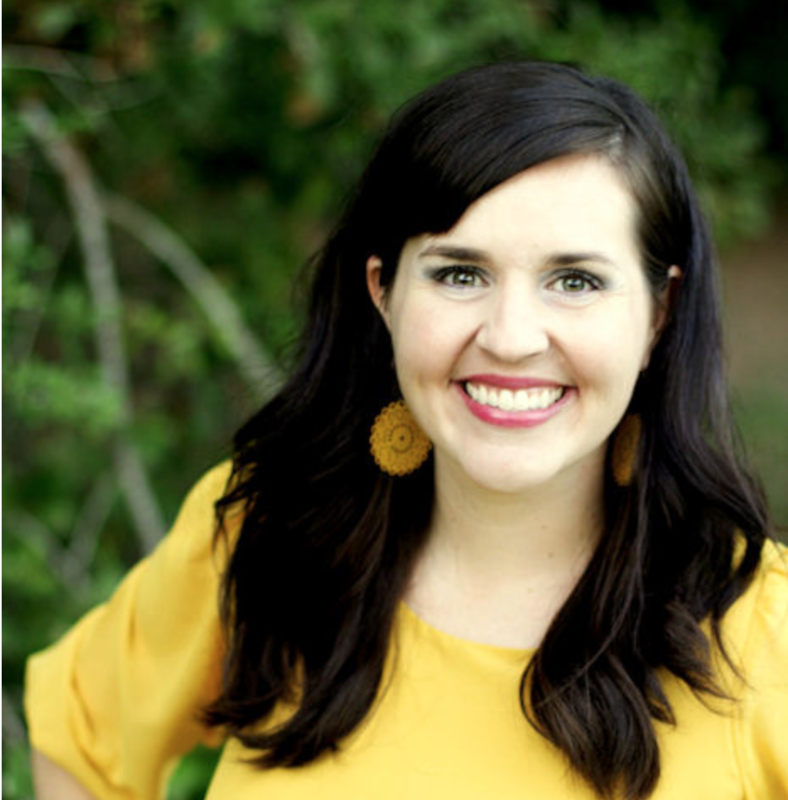 I know I like trying out new recipes…and several have made it into our family recipe book! 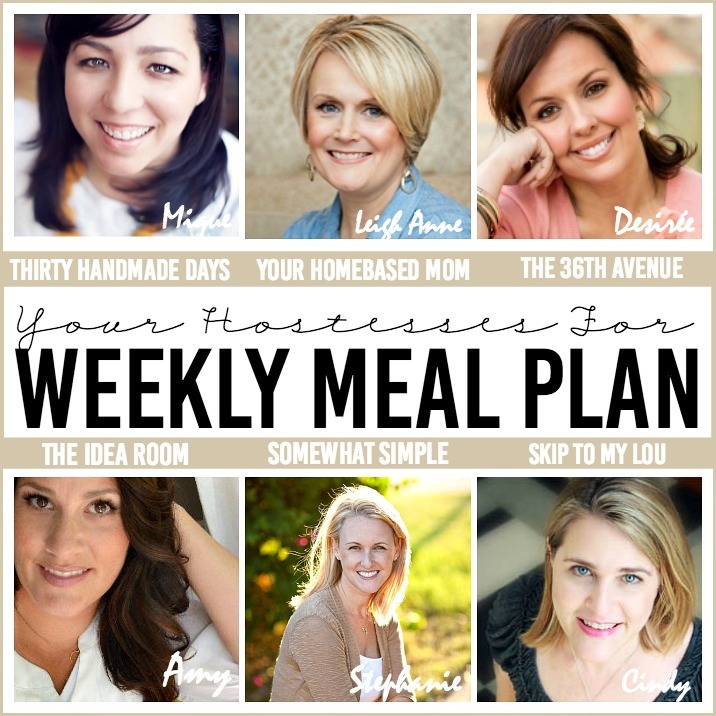 Here are this week’s menu ideas! 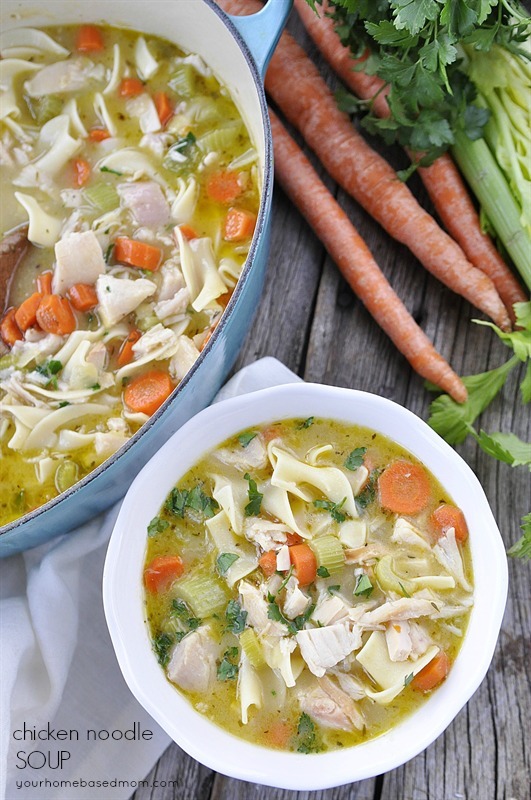 Chicken Noodle Soup is always a good idea! 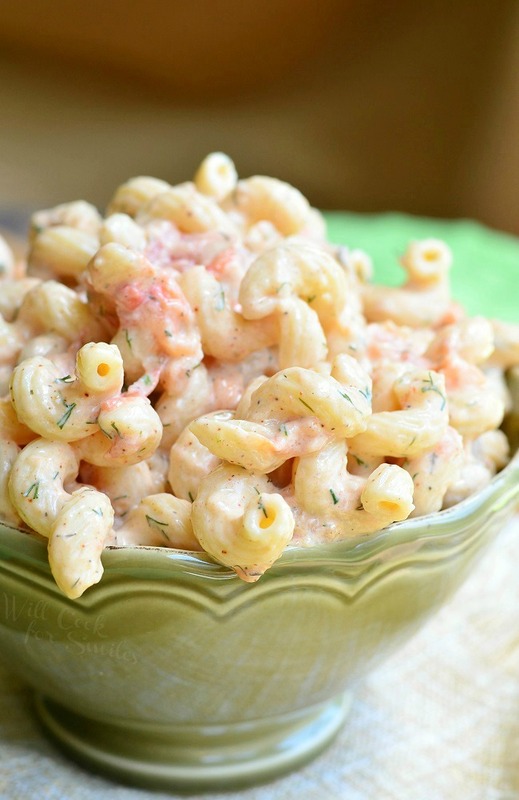 This pasta salad looks so yummy! 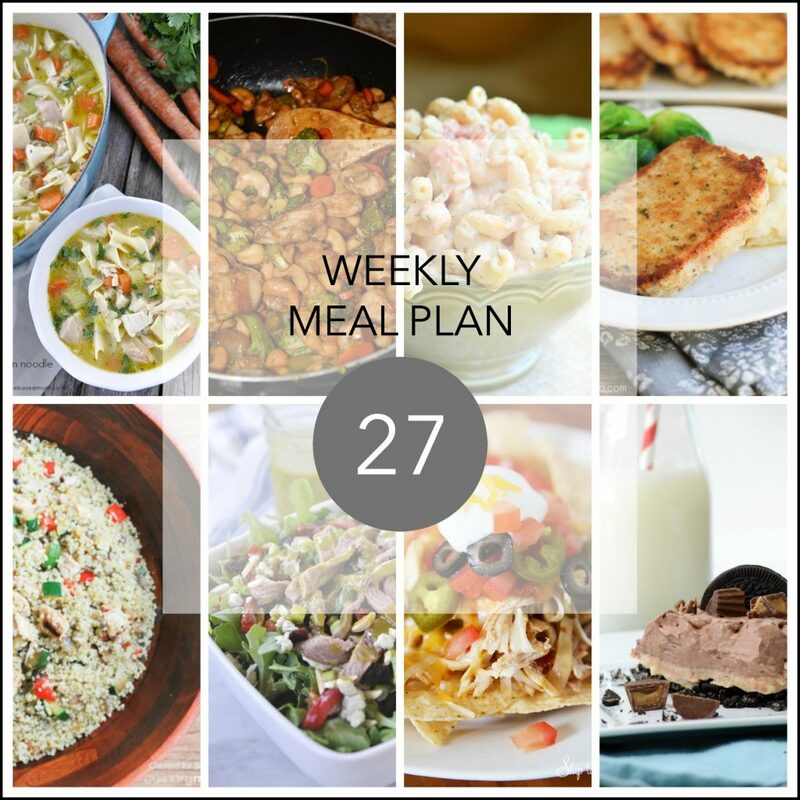 A delicious light dinner recipe! 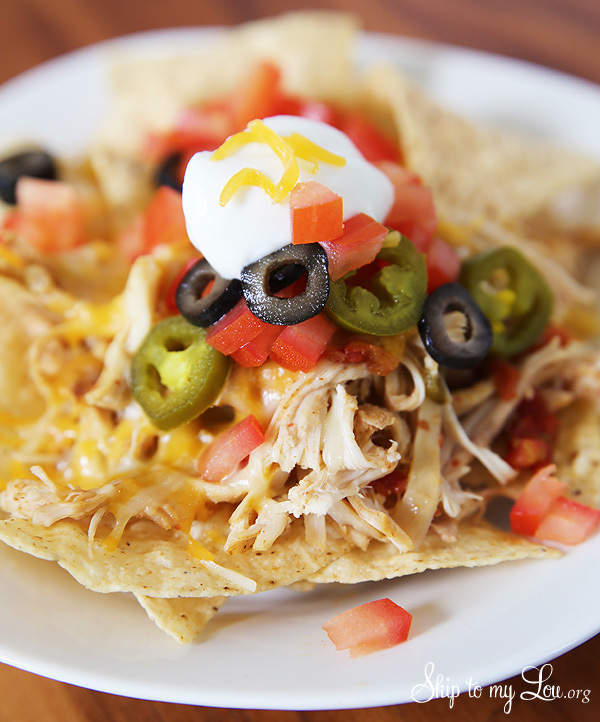 Tuesday is the perfect night for these delicious Chicken Nachos! 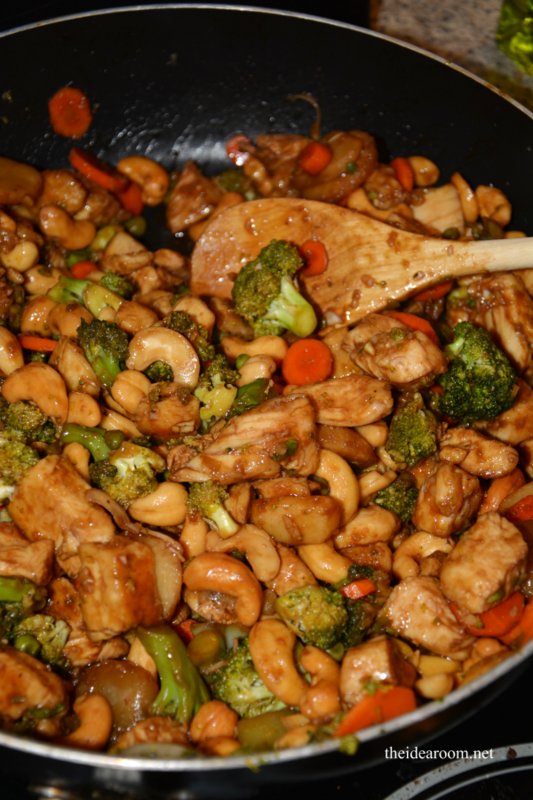 Make this yummy Cashew Chicken Salad recipe. Two versions…on the stovetop or in the Slow Cooker! 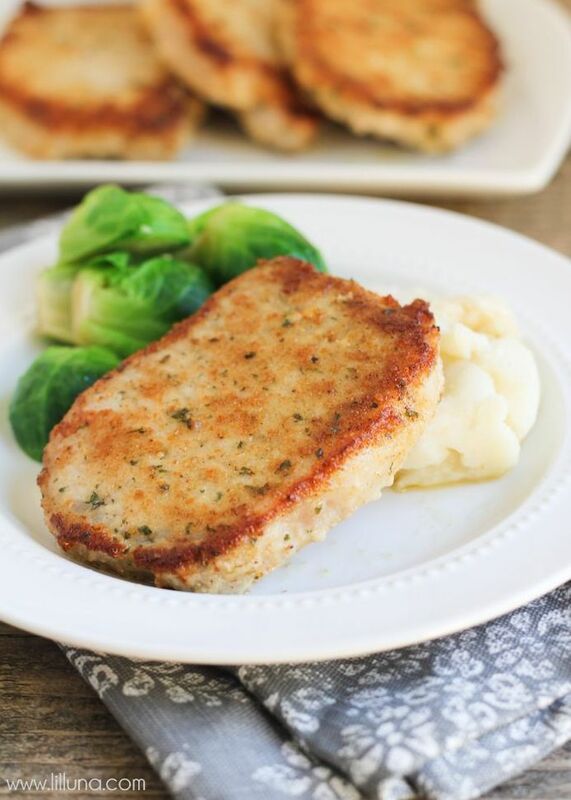 A delicious twist on the classic Pork Chops! 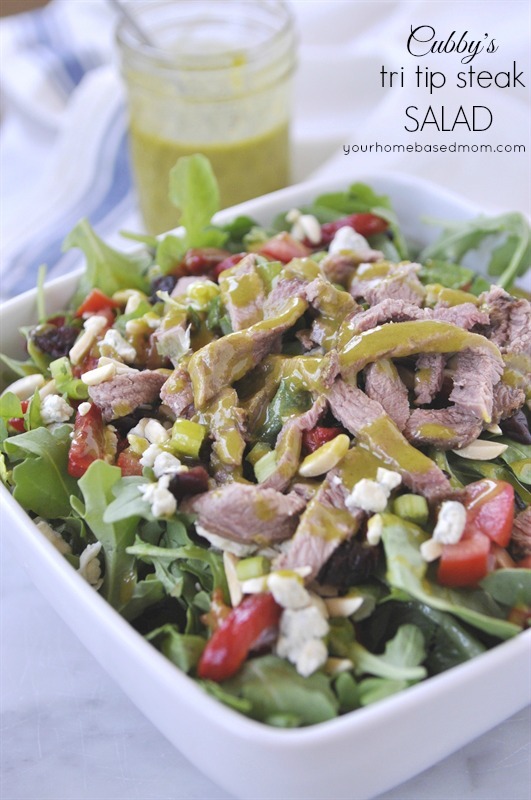 This Tri Tip Salad makes a great dinner idea for a Friday night dinner at home! 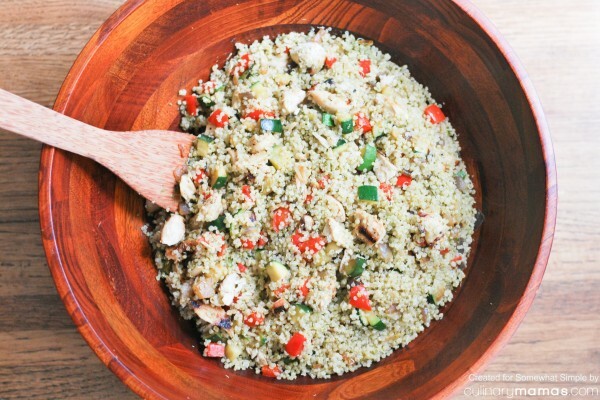 This recipe is versatile (customize it to your tastes), healthy, and easy to make! 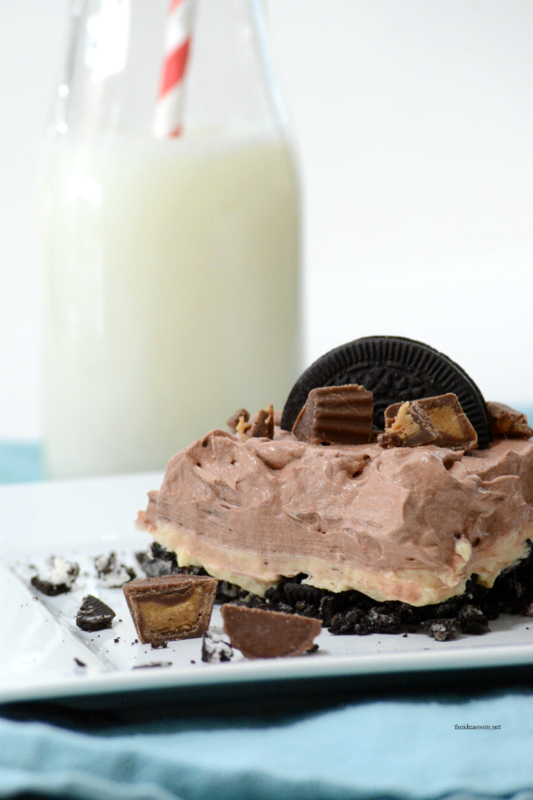 Peanut Butter and Chocolate are the perfect mix in this easy no-bake dessert recipe. 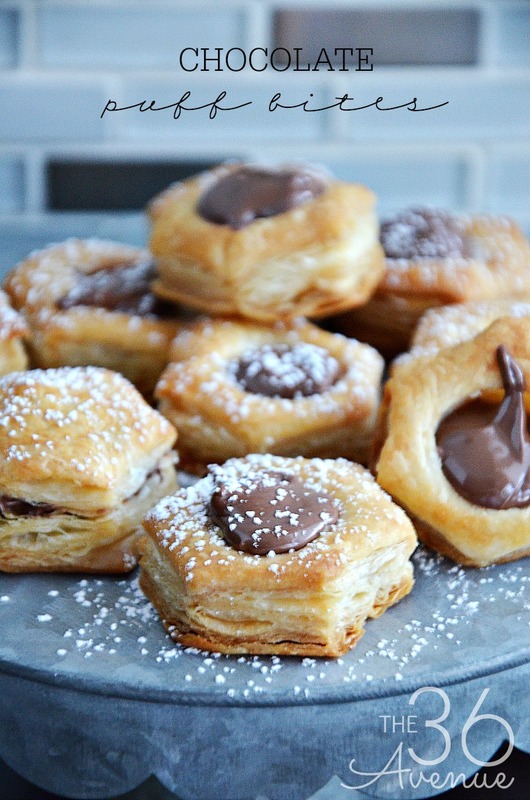 Here are some other delicious recipes that we love!